Formulated with Co-enzyme Q10 to activate the metabolism of energy on a cellular level. This reduces the appearance of wrinkles visibly in 28days. 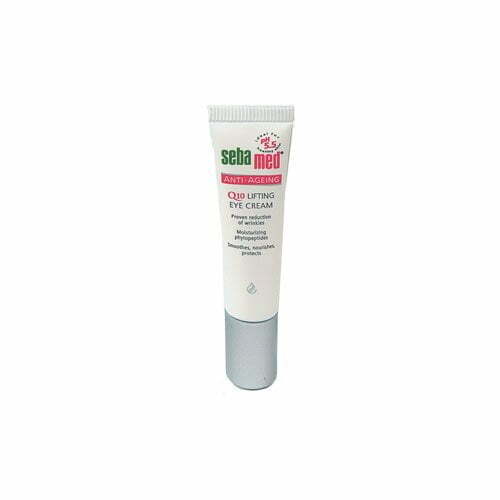 Also protecting the elasticity of the very delicate skin of the eye area. Use daily in conjunction with the Day Cream.